SKU: CS204VBZ. 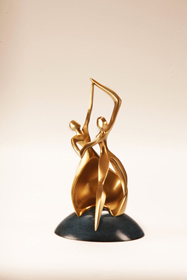 Categories: Double Capacity Urns, Keepsakes. 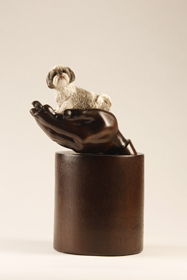 Tags: artistic urns, ash urns, cremation urns, designer urns, keepsake urns, keepsakes, memorial urns. 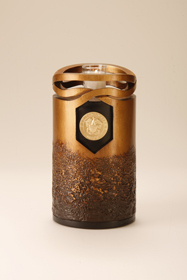 This solid brass urn is cast, hand finished and individually patinaed by a skilled crafstman. 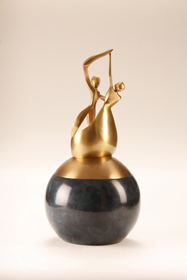 As with all individually created works of art, cast metal materials and hand finishes of these Memorial Art Urns will vary slightly from one to the next in color, texture and viening. 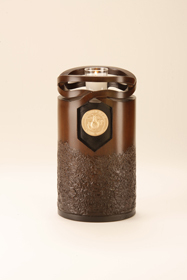 This limited edition urn is signed, numbered, dated and copyrighted.